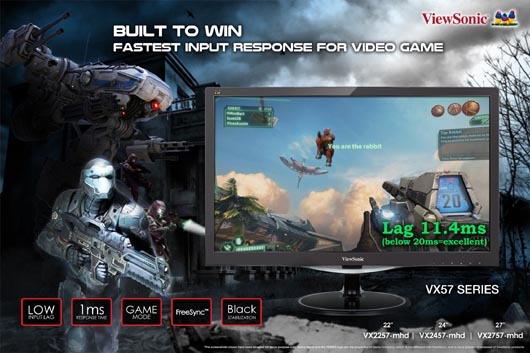 ViewSonic Corp. continues its ultra-fast gaming monitor VG2401mh-2 legacy by introducing its VX57 series with fast input response. This monitor's variable refresh rate capabilities virtually eliminate screen tearing and stuttering for fluid game play during fast-paced action scenes. Featuring optimized graphical presets for a multitude of game genres and eye-care technology, the VX57 series unlocks the true gaming potential to leads to more victories. ViewSonic VX57 series monitors comes in 3 screen sizes of 22, 24 and 27 inches. 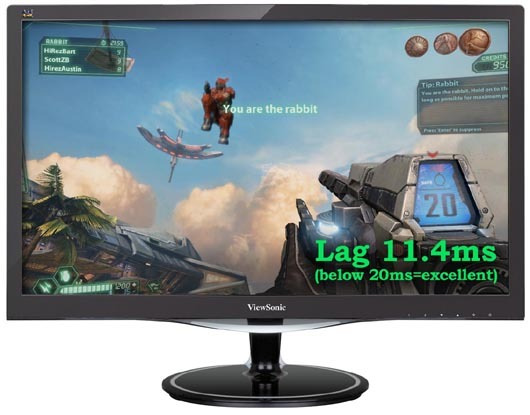 The 22-inch VX2257-mhd, 24-inch VX2457-mhd, and 27-inch VX2757-mhd Full HD monitors deliver ultra-fast 1ms response times and a low input lag mode for smooth screen performance that is free from blurring or ghosting. Equipped with VESA Adaptive-Sync technology and AMD FreeSync™ technology, the variable refresh rate capabilities of these monitors virtually eliminate screen tearing and stuttering for fluid game play during fast-paced action scenes. built for gaming and entertainment. An ultra-fast 1ms response time and low input lag mode also provides smooth screen performance free from blurring or ghosting. For a game winning competitive edge, a Game Mode hot key optimizes gameplay for FPS, RTS and MOBA. On top of that, a black stabilization function helps you target enemies lurking in the dark, while enabling the monitor to maintain brilliantly rich colors and contrast for total immersion. Flexible connectivity options such as DisplayPort, HDMI, and VGA allow you to connect to your dedicated graphics card and gaming console. The VX57-mhd features all the perks needed to dominate all your gaming and entertainment quests. This monitor is equipped with AMD FreeSync™ technology that seamlessly synchronizes the frame rate output between your graphics card and monitor. This dynamic refresh rate effectively eliminates image tearing, stuttering, and jerkiness for smooth gameplay. The fully adjustable stand offers 28 degrees of tilt (5 forward, 23 backward) to maximize comfort and productivity. Suitable for all HD content, the VX57 Series feature a Full HD 1920 x 1080 native resolution display. 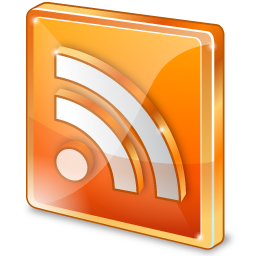 With Advanced Dynamic Contrast Ratio, the contrast can be extended to an incredible 80,000,000:1. The versatile connectivity, including DisplayPort, HDMI, and VGA inputs, provides the freedom and flexibility to connect to a dedicated graphics card and gaming console. Designed with dual integrated speakers, this monitor combines incredible screen performance with stereo sound for an immersive multimedia experience. For eye care benefits, the VX57 series is equipped with ViewSonic's latest Flicker-free and Blue Light Filter eye-care technologies. 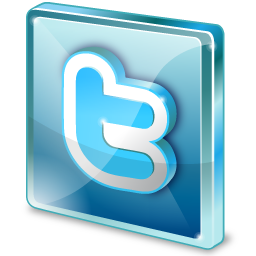 Flicker-Free technology completely eliminates screen flickering by integrating DC-modulation LED backlights. The benefit of this technology is to reduce discomfort and eye fatigue, preventing the occurrence of CVS. ViewSonic’s Blue Light Filter technology can be adjusted to different viewing scenarios, lowering the amount of blue light output to a maximum of 87% and protecting viewers from the possible side effects of blue light without compromising the color performance. With Flicker-Free technology and a Blue Light Filter, this monitor helps to eliminate eyestrain that comes with extended viewing periods – meaning you can outlast and out-game your opponents just as their eyes begin fail them. This experience is further enhanced by the addition of optimised Game Mode settings for FPS, RTS and MOBA genre games and the option to create your own customised pre-sets. ViewSonic’s unique ViewMode feature offers“Game,” “Movie,” “Web,” “Text,” and “Mono” presets. These presets enhance gamma curve, color temperature, contrast, and brightness to deliver an optimal viewing experience for different screen applications.